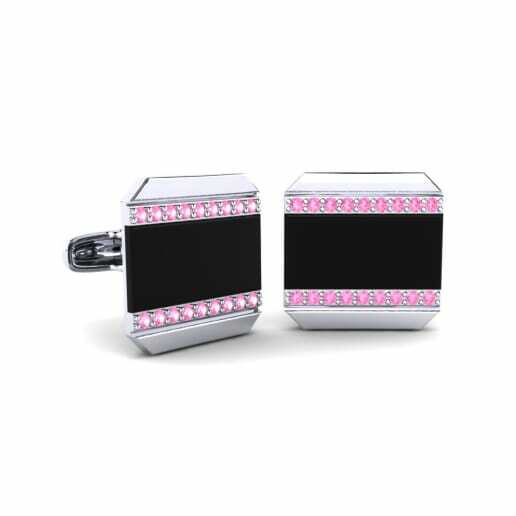 Jewelry is just as popular with men as women these days. 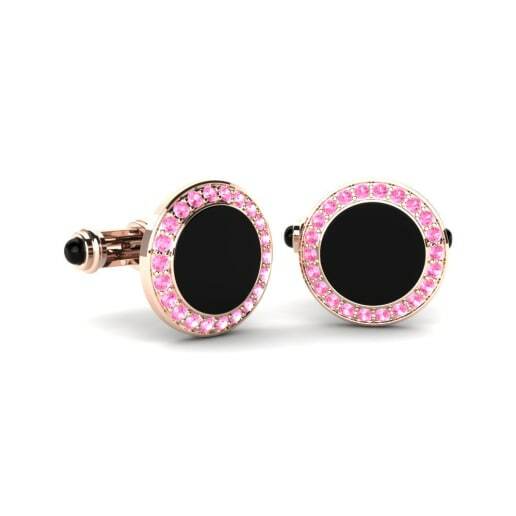 Glamira captures men’s strong personalities and unique styles to create bold and accentuated style statements. 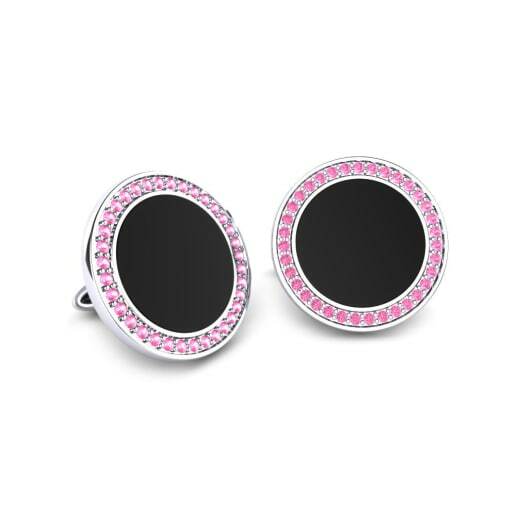 Glamira also takes an expert approach to the jewelry market, offering unique designs of cufflinks crafted with nature’s rare beauties; gemstones. 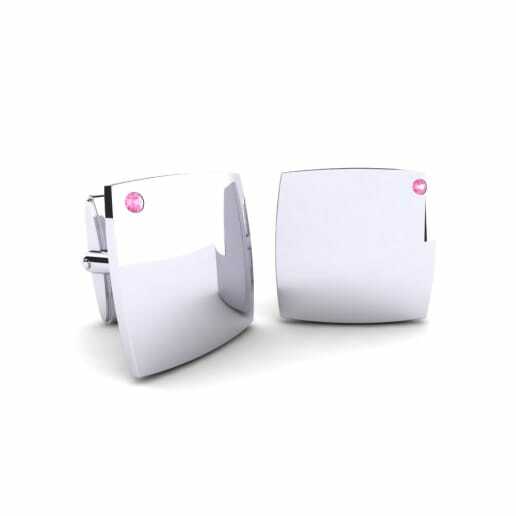 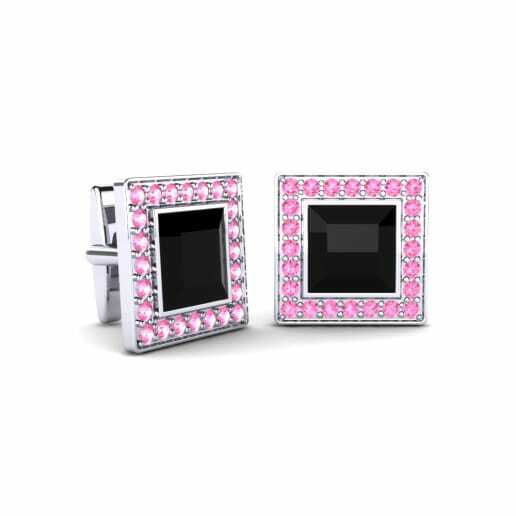 A pair of pink tourmaline cufflinks that have been expertly and carefully chosen will add an elegant touch to any outfit. 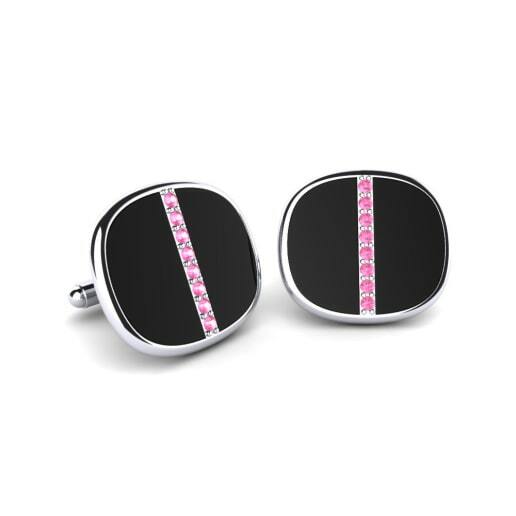 With Glamira’s timeless designs of cufflinks, you will be known as a cutting-edge, in vogue gentleman!